GADSDEN COUNTY, FL. 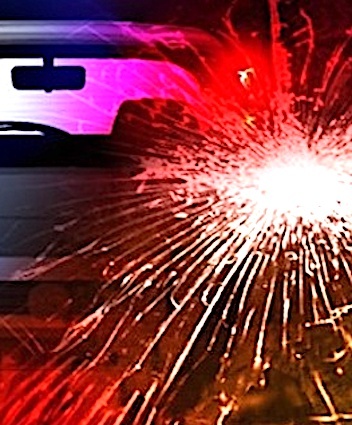 (THECOUNT) — Allen Lugo, of Quincy, Florida has been identified as the victims in a fatal Sunday evening single-vehicle crash in Gadsden County. Lugo, 22, was killed in a St. Patrick’s Day crash while operating a vehicle on Sawdust Road, in Quincy, FL, after 5:40 p.m. Sunday. 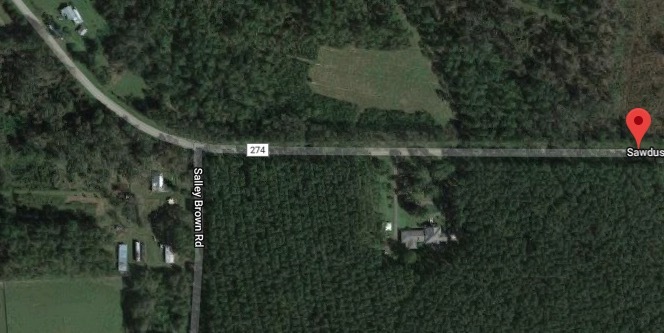 Troopers say the victim was traveling in a Nissan Sentra on Sawdust Road when he failed to negotiate a right-hand curve and exited the roadway. The vehicle came to a rest after colliding with a tree. Lugo was partially ejected from the vehicle during the violent crash. The crash report noted that the victim was not wearing a seatbelt at the time of the collision. It is not yet known if alcohol or impairment played a factor in the crash, reports WCTV. Geo quick facts: Quincy is a city in Gadsden County, Florida, United States. The population was 7,972 at the 2010 census, up from 6,982 at the 2000 census. It is the county seat of Gadsden County. Quincy is part of the Tallahassee, Florida Metropolitan Statistical Area – Wikipedia.